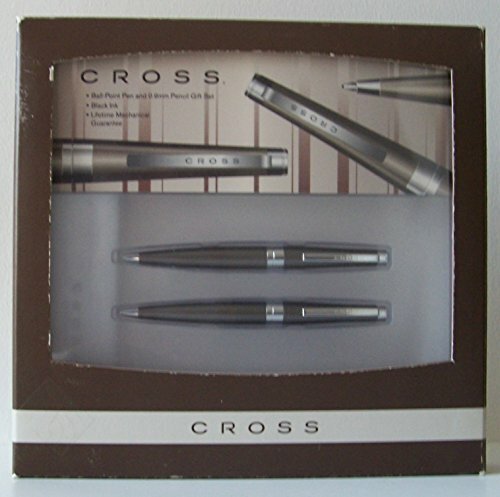 NewPath Learning 5 piece thinking graphically about reading comprehension flip chart set. 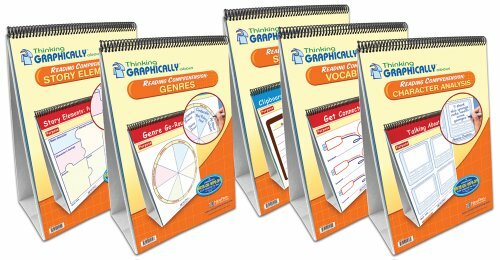 Includes the complete set of five thinking graphically about reading flip charts: strategies (32-1010); vocabulary (32-1011); genres (32-1012); story elements (32-1013) and character analysis (32-1014). Academic standard: California, Florida, National, New York, Texas.